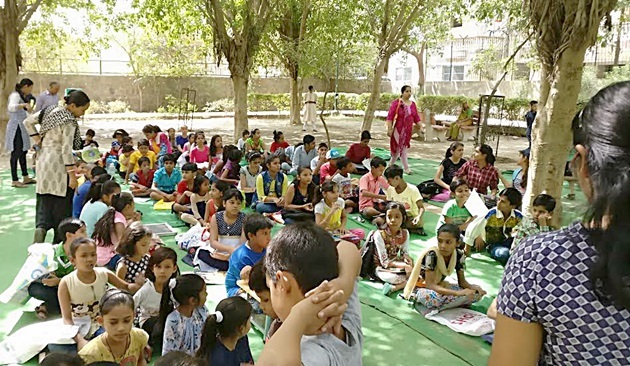 Environment Day was celebrated with various programmes like on the drawing competition, quiz, talk and tree plantation on Sunday June 4. Overwhelmed by the enthusiastic children just make the atmosphere very comfortable with temperature rising to 47 degrees. They pledge to make the subcity and surrounding clean and green.